The key to the success of any consumer-facing program is getting those consumers to use it. That’s a pretty obvious fact. 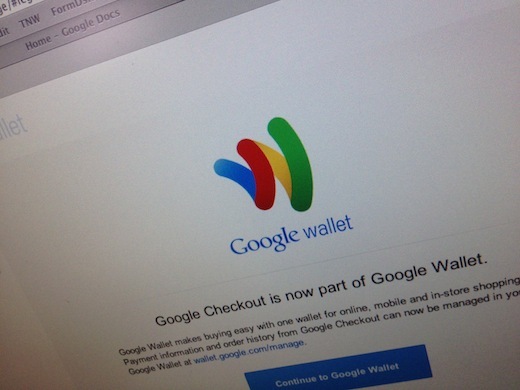 As Google continues to roll out Google Wallet to more areas, simplifying the onboarding process is just one step toward increasing its use. According to a post on Google’s Developers blog, that simplification starts today, for those using Google Wallet online (formerly Google Checkout).